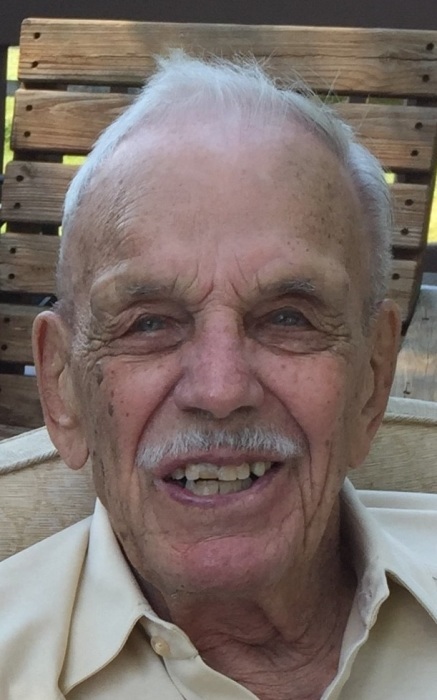 Graveside Services for Forrest Southwick, age 95, of Mentor and formerly of Wickliffe, will be on Tuesday April 9, 2019 at 12:00 p.m. at Western Reserve Memorial Gardens 11521 Chillicothe Rd., Chesterland. Mr. Southwick passed away April 3, 2019 and was born on February 22, 1924 in Wilson Mills, OH. Forrest was a U.S. Marine Corp veteran who served during WWII. 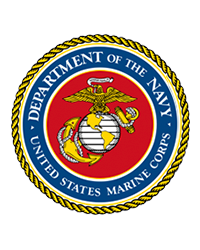 He was also a member of the 4th Marine Division Association. Forrest was a Wickliffe resident for over 60 years and he retired from General Motors after working there for over 30 years. In his spare time he enjoyed bowling and fishing. Forrest was beloved husband of Betty (nee Reiche); dearest father “Pop” of John (Becky) and Susan (Louis) Faras; devoted grandfather of five and great grandfather of ten.  The family will receive friends at The Orlando-Donsante-Previte Funeral Home 29550 Euclid Ave., Wickliffe on Monday April 8 from 5:00 to 8:00 p.m. In lieu of flowers, contributions may be made in Forrest’s memory to the Lake County Humane Society 7564 Tyler Blvd. Building E Mentor, OH 44060.